Return with me to 1999. Salaried, professional day job or self-employed author? That wasn't a decision to be made lightly! I had long enjoyed writing as a hobby, and had had some success with it, but how would I like writing full-time? Would what I wrote sell? Techie that I am, I needed data. And so, as an experiment, I went on sabbatical. In 2001 I returned to a day job -- at which point I knew I'd rather write. I've been writing full-time since mid-2004. I spent much of my sabbatical dreaming up the InterstellarNet: its technologies, alien species, constraints, perils, and fun puzzles. (As you might imagine, InterstellarNet is a radio-based community of nearby solar systems.) 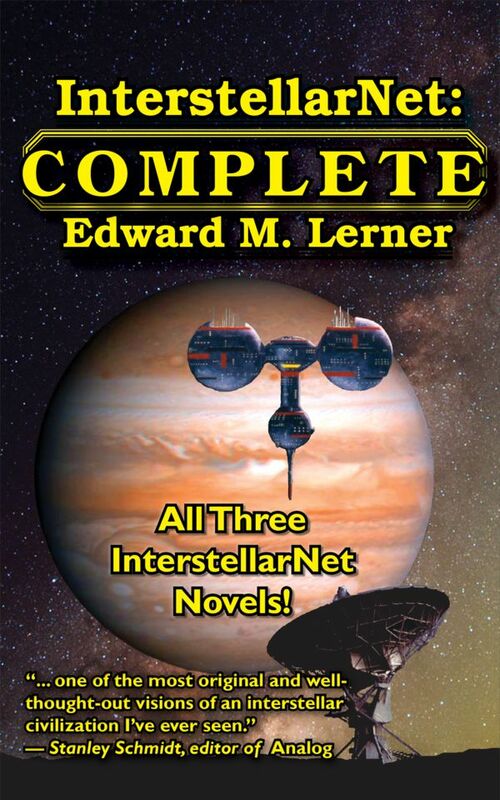 During that time I finished four InterstellarNet novelettes, selling three to Analog and one to Artemis. One of the stories made it into a Year's Best anthology. I also started an InterstellarNet novella that, finished awhile later, sold to Jim Baen's Universe. The success -- and fun -- of these stories played a large part in my career decision. (*) Years later, it gave me great pleasure to novelize these five stories as InterstellarNet: Origins. (*) To be complete, I had a second, unrelated impetus: a 2004 book contract. This was my second novel sale, for Moonstruck, and it demonstrated that selling Probe, my debut novel, hadn't been a fluke. Once I gave up the day job for good, one of the first things to which I turned my attention was a yet more ambitious InterstellarNet project: a novel. It first appeared in Analog as the four-part serial A New Order of Things. 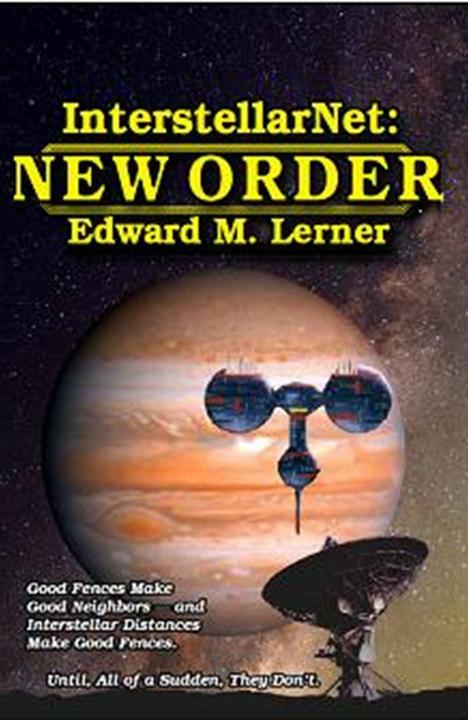 Updated and expanded, that novel became the book InterstellarNet: New Order. 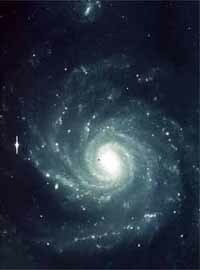 All of which is to say, I have a soft spot for the InterstellarNet. A few years ago, InterstellarNet again drew me in. The immediate consequence was "The Matthews Conundrum," an Analog novella that made it to both the Locus and the Tangent Online recommended reading lists for 2012 and was a finalist for best novella in the annual Analog readers poll. Series fans: I am delighted to break the news here in this blog that InterstellarNet: Enigma is coming. 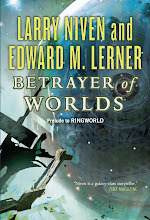 The publisher is FoxAcre Press, who also published the first and second InterstellarNet novels. 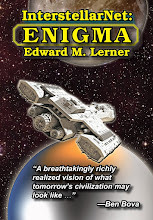 InterstellarNet: Enigma is a star-spanning saga set a little further into the InterstellarNet future history. The eponymous puzzle of "The Matthews Conundrum" triggers an epic adventure. I'll look forward to updating SF and Nonsense readers as release of the novel approaches.